With sleek styling and unbeatable performance, the Hornet 17 was designed to satisfy the thrill-seeker in all of us. 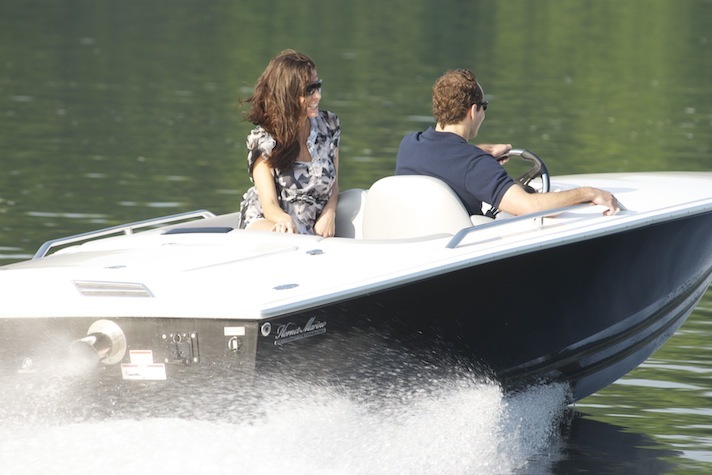 Learn more about the details that make this boat a head turner wherever it goes. 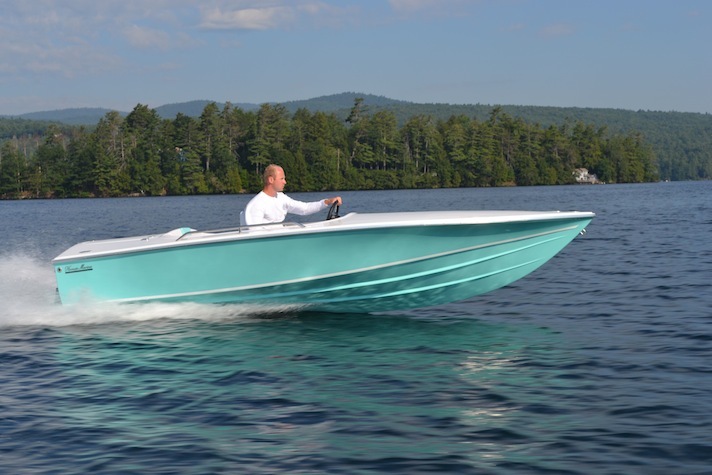 Whether you crave that rush of adrenaline that only a high-speed ride on the water can provide, or just a fun escape from the everyday, the Hornet 17 is built to satisfy any boater’s passion. Check out our photo and video library to see the Hornet 17 in action. 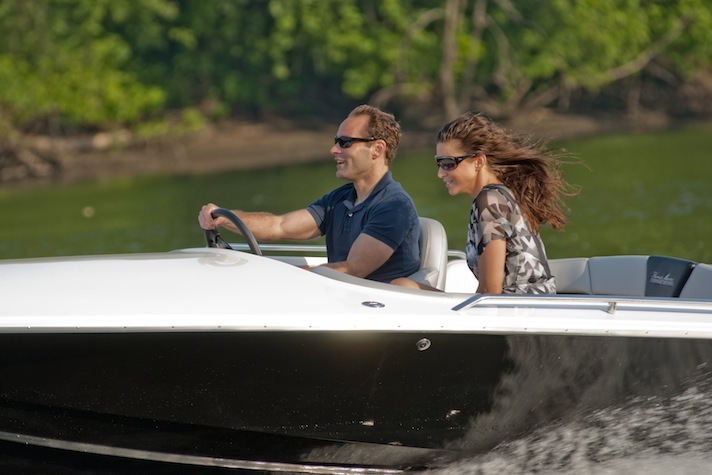 With unlimited options and configuration choices, each Hornet 17 is custom built to be as distinctive as its owner. Ready to make a statement? Build your Hornet 17 today. Hornet Marine is proud to work with a network of the best dealers around the country. 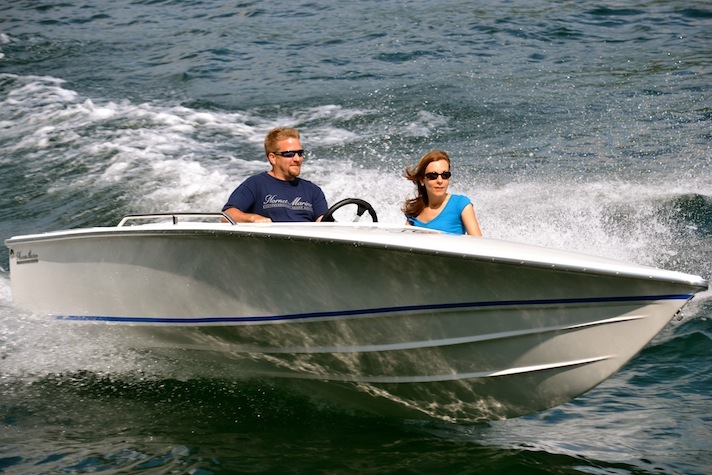 Use our dealer locator to get in touch with a Hornet Marine dealer near you. 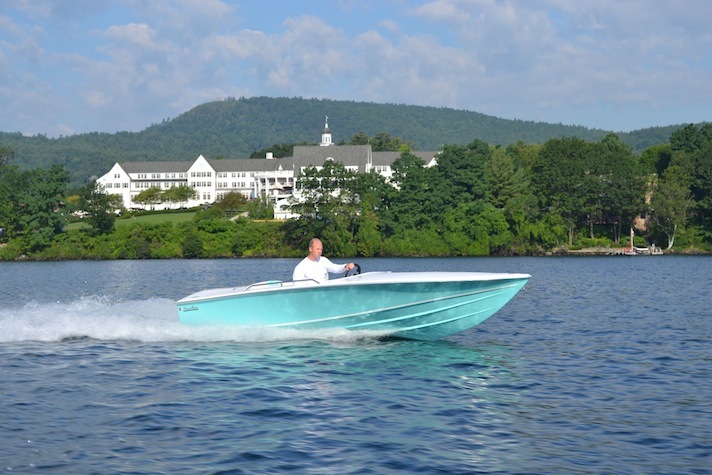 Browse our current inventories to see what boats our Hornet Marine dealers have on their showroom floors. Each dealer can also work with you to design a custom Hornet 17 made just for you. 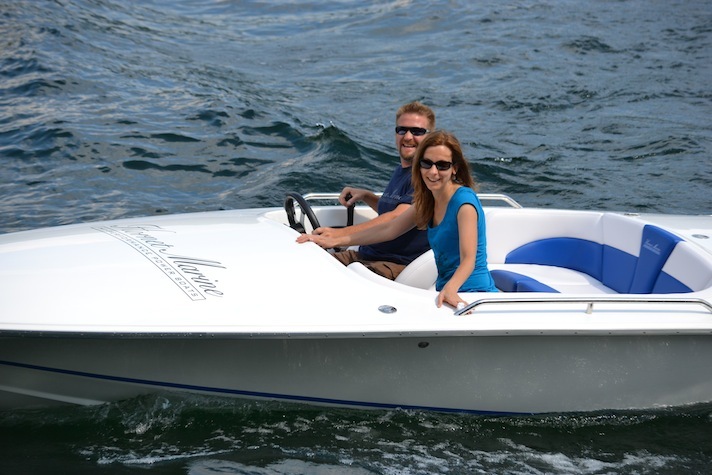 We invite you to get out on the water and experience our boats for yourself. A demo ride will allow you to learn first-hand about the quality, performance and fun that comes along with owning a Hornet 17.